My favorite healthy drinks and smoothies for busy families can be found below. All recipes are grain-free, dairy optional and kid-approved. Need help meal planning? Check out my meal planning service! This creamy smoothie made with bananas, blueberries, almond milk, and a little cashew butter for protein is a super fast and healthy snack. 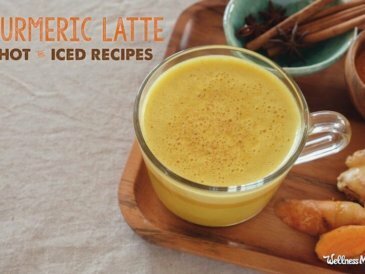 This cinammon spiced turmeric latte recipe uses chicory root for a robust version of the detox drink called golden milk or turmeric tea. 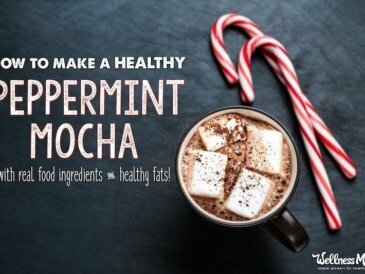 This healthy peppermint mocha recipe combines coconut oil, butter, and peppermint essential oil for a festive, real food way to celebrate the season. 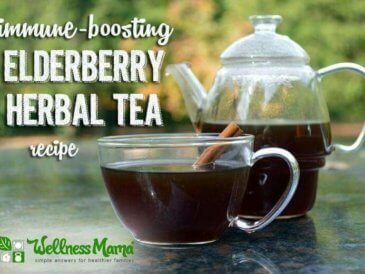 Elderberry tea combines immune boosting elderberries with cinnamon, turmeric and honey (optional) for a delicious and healthy tea. 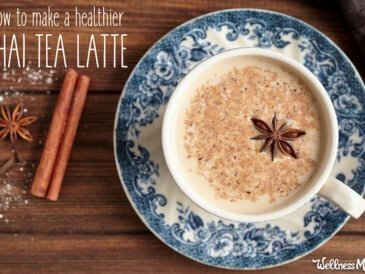 This chai tea latte recipe makes a delicious concentrate from healthy herbs and spices, great for serving hot or iced with your milk of choice. 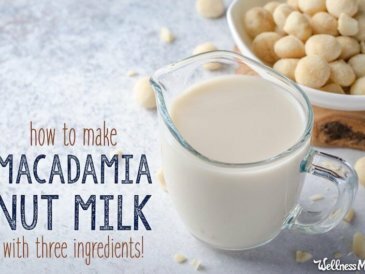 How to Make Macadamia Milk With 3 Ingredients! Homemade macadamia milk is a delicious and creamy nut milk alternative that is also good for you! 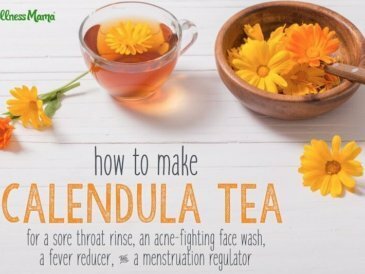 This easy recipe uses only 3 ingredients and a blender. 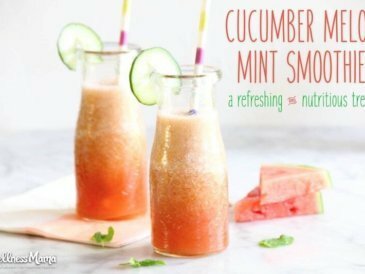 This refreshing cucumber melon mint smoothie is a snap to make in the blender and combines the best of summer garden produce. 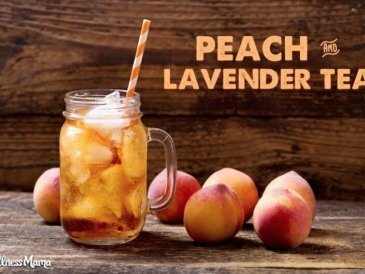 This lavender flower and peach iced tea is refreshing, easy to make, and uses actual peaches! Sweeten with a touch of honey for the perfect summer drink. 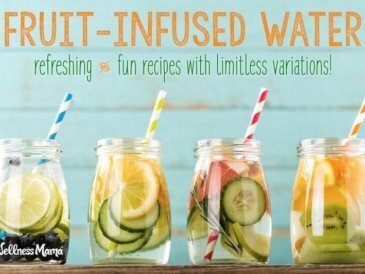 Try these infused water recipes to add refreshing taste and nutrients to your water. Herbs and fruit add vitamins and make it easier to love drinking water! 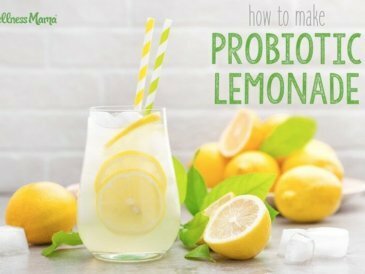 This simple probiotic lemonade uses natural fermentation to reduce the sugar content and add probiotics to this delicious drink. 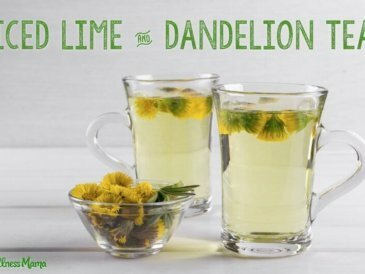 This simple dandelion tea combines fresh dandelion flowers with lime juice for a refreshing and healthy herbal drink.